Last time we saw the red colored stamps dominate the rarest of rare. Let me introduce you to a few more valuable and rare stamps. The two penny 1840 stamp also known as the Blue Penny is one of the rarest and earliest postage stamp of the world. It was a testing for the upcoming red penny and black penny and hence is very rare. It sold for nearly $ 4 million in and auction in 1993 making it one of the most expensive postage stamps. 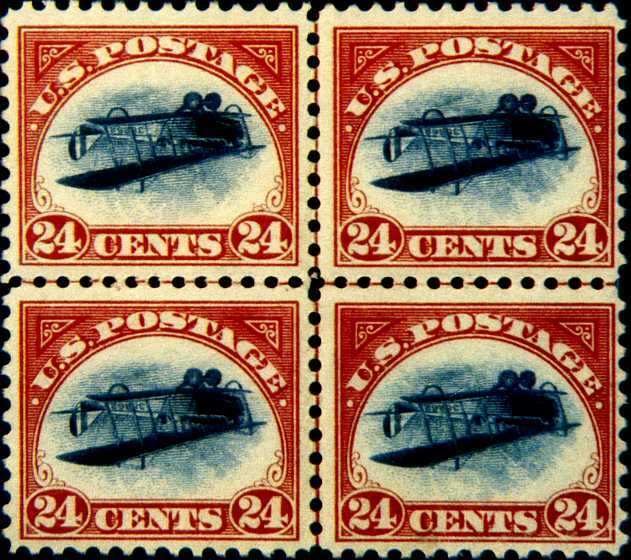 This American stamp of 24 cents had a picture of a stunt airplane. A mistake was done and the picture was printed upside down. This led to it being recalled and becoming rare. The picture signified mail carried by air and was the first attempt to depict it on the postage stamp. 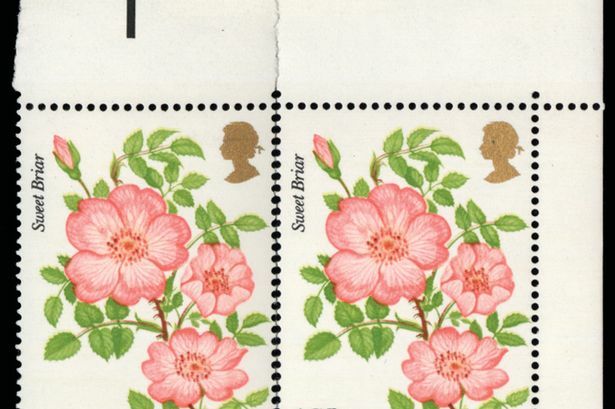 This was a stamp printed in 1978 with 13 pence denomination, but never saw the light of the day. It is believed that 13 as a number brought misfortune and was stopped. Only four of the print remain today which is a part of the set. The queen of Britain owns two and two are owned by a collector. This was my small endeavor to introduce you to a few rare stamps. More stories will come in later posts. There is no dearth of stories about stamps.